So where exactly are the incredible beaches you keep seeing on Instagram? 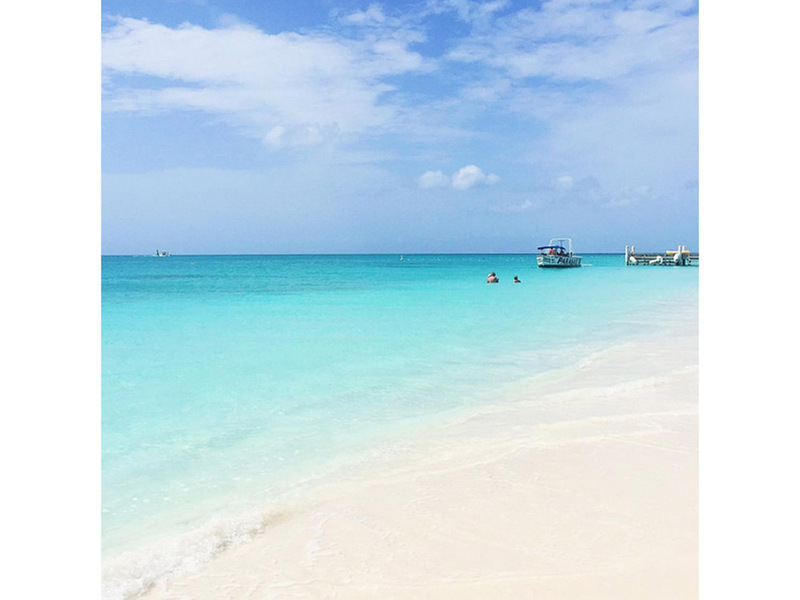 We’ve rounded up the eight most Insta-worthy beaches in the world. Bring on the wanderlust…. It’s like a poster for a travel agent, isn’t it? Except this is the totally un-Photoshopped beach of Grace Bay, located in the Turks and Caicos Islands of the Caribbean. As this pic by @Theplumetisgirl proves, its sands are pure and its waters crystal clear. Oh and it’s the number one rated beach on TripAdvisor, just sayin’. Now this one is a bit of an effort to get to (we’ve had the insect bites and sunburn to prove it) but oh wow, when you get there it is worth it. 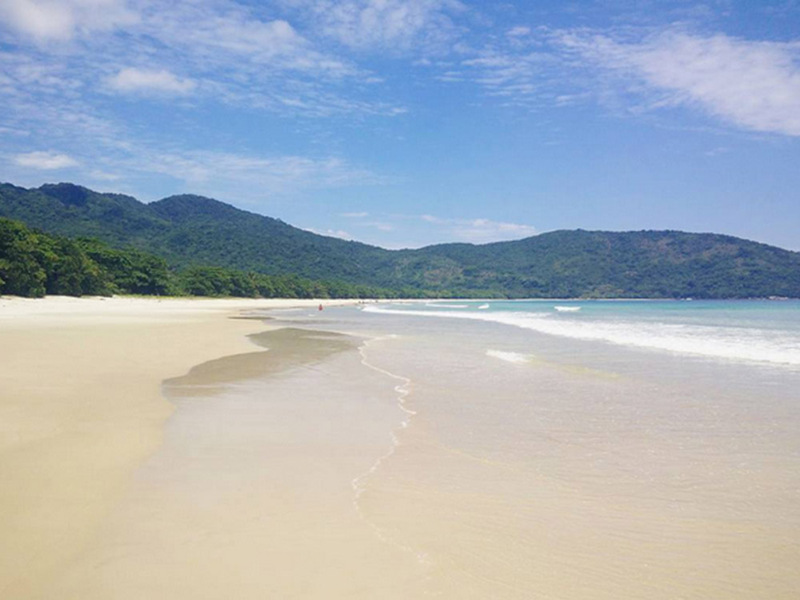 Located on the island of Ilha Grande, about three hours south down the coast from Rio, Lopez Mendes is only accessible via a tricky 2 hour trek, or a boat ride and a 15 minute trek around from the island’s main town. On arrival, the beach actually ‘greets you’ as its flour-like sand is so pure that it squeaks under your feet. Not all beaches are made equal, and not all beaches were made with gold sand and blue sea. 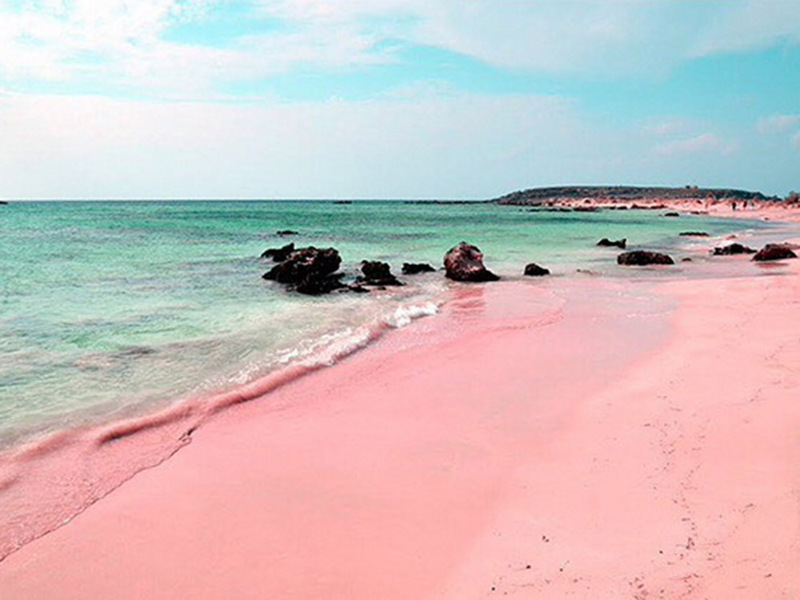 In fact, the Pink Sands Beach on Harbour Island in the Bahamas literally boasts rose tinted sand, thanks to the microscropic animals called Foraminifera that wash up there. A picture perfect beach isn’t always a pure white sand vs turquoise sea affair. 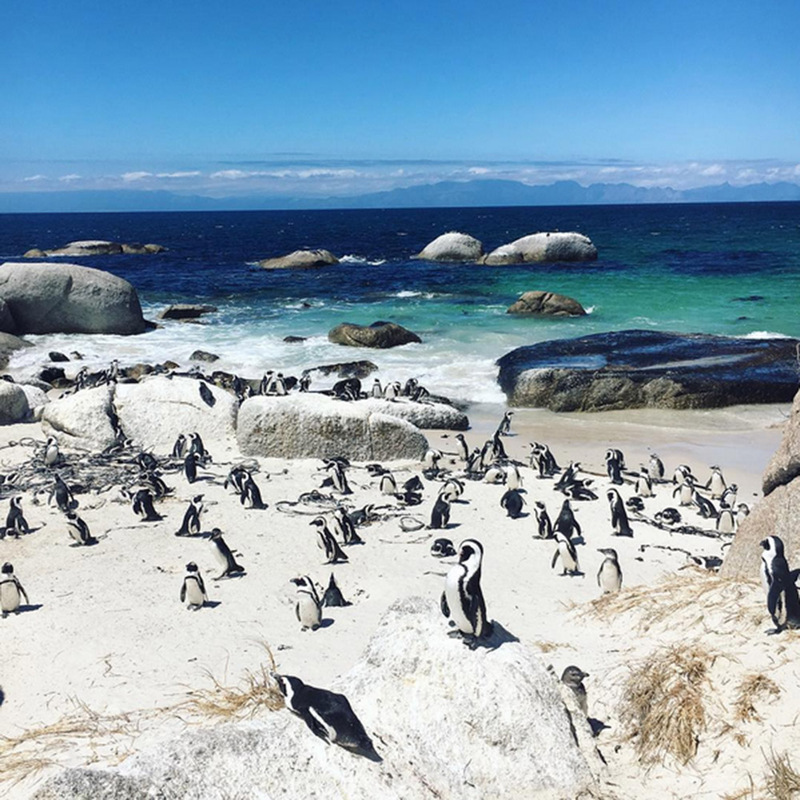 As @BiancaBass proves, a quirky twist can be even more beautiful – like spending the day admiring South Africa’s largest penguin colony at Boulders Beach in the Table Mountain National Park. 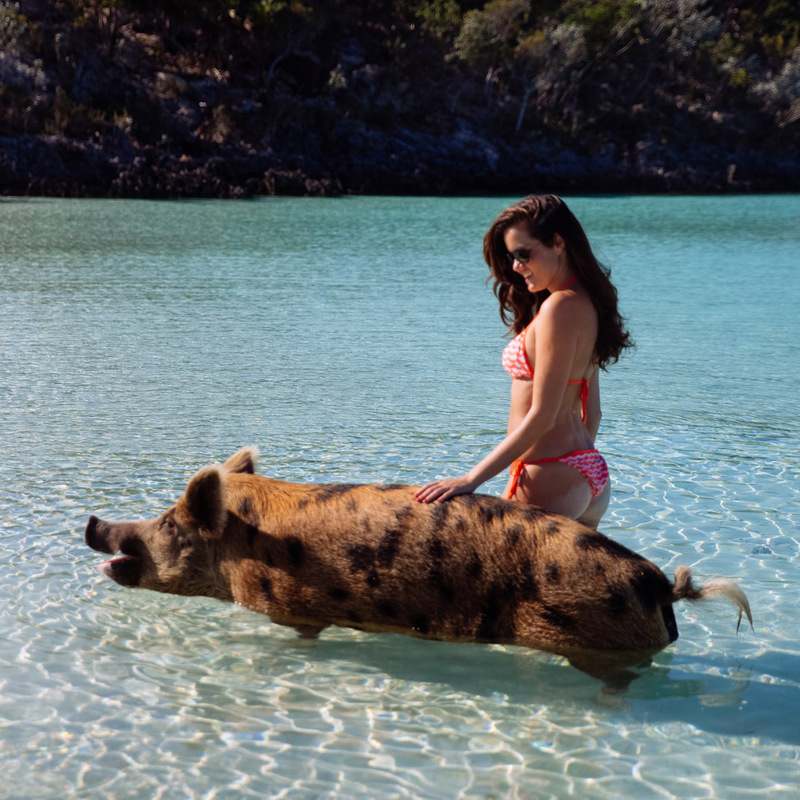 Likewise, a day swimming with wild pigs in the Bahamas is pretty Insta-popular right now. A favourite amongst fashion bloggers, a boat trip to feed the pigs and watch their piggy paddle has become a must-do if you’re in the area. Something tells us, however, that we wouldn’t look as graceful as @RosieLondoner, in practice. 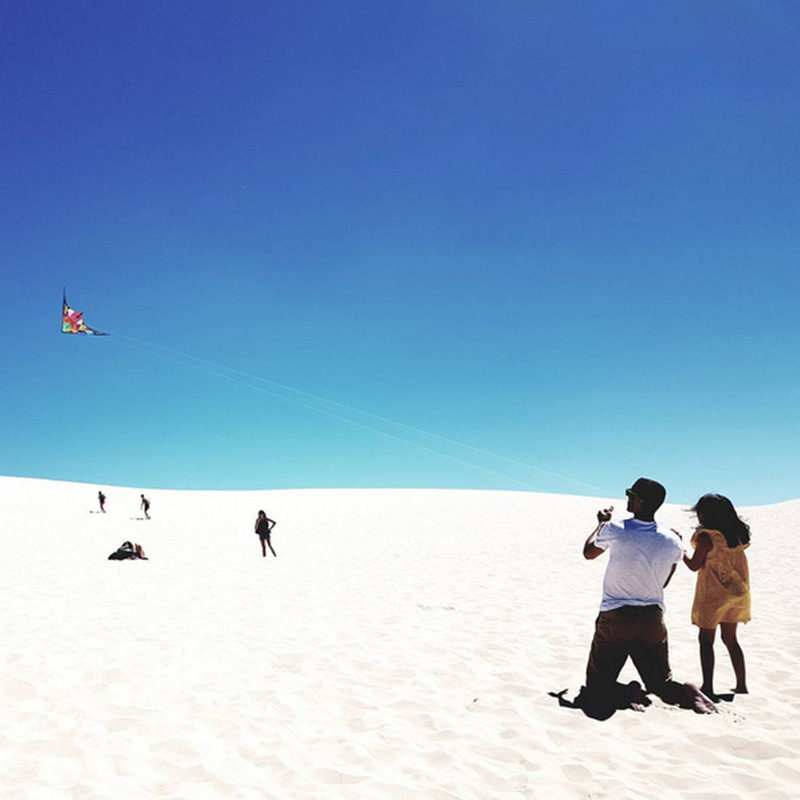 Literally a giant sand dune, the Dune Du Plya in France is around 60km from Bordeaux. The money shot for Insta, naturally, is to roll down it. 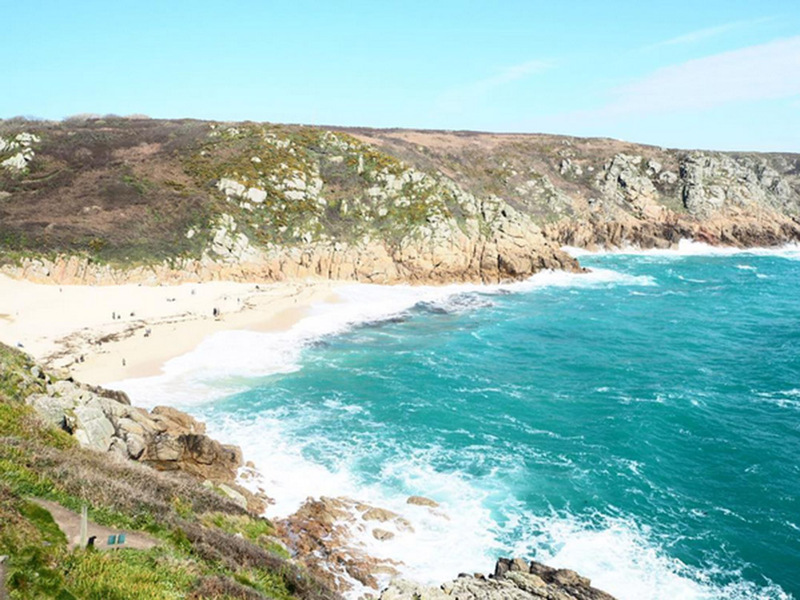 The Cornish coast is full of beauty spots, but Porthcurno Beach is particularly Insta-popular thanks to this key angle you can get of the cove. 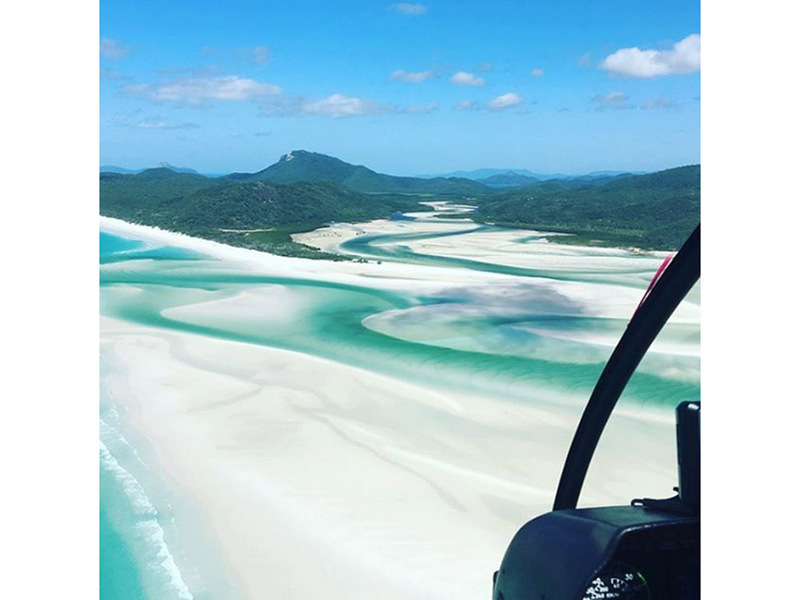 This 7km stretch along Whitsunday Island in Australia is as impressive from the air as it is when you sink your feet into its footprint-free sands. Its swirling white sand patterns are Instagram gold. What’s your favourite beach in the world? Tweet us @MarieClaireUK.